In this blog post I wanted to share a video with everyone on how to remove a leftover spray tan. This is a question that comes up so many times so I decided to do a video on it. Usually spray tans look really great for the first 4-5 days until they start fading and sometimes the fading can look very blotchy. Blotchy spray tans come for many different reasons and I leave this for another video in the near future. Today I just hope to help my fellow airbrush tanning technicians and previous students of mine and also some of my clients to give a few suggestions on removing that last leftover spray tan before coming to get a new spray tan. Previous Airbrush Tanning Students – Where Are They Now? 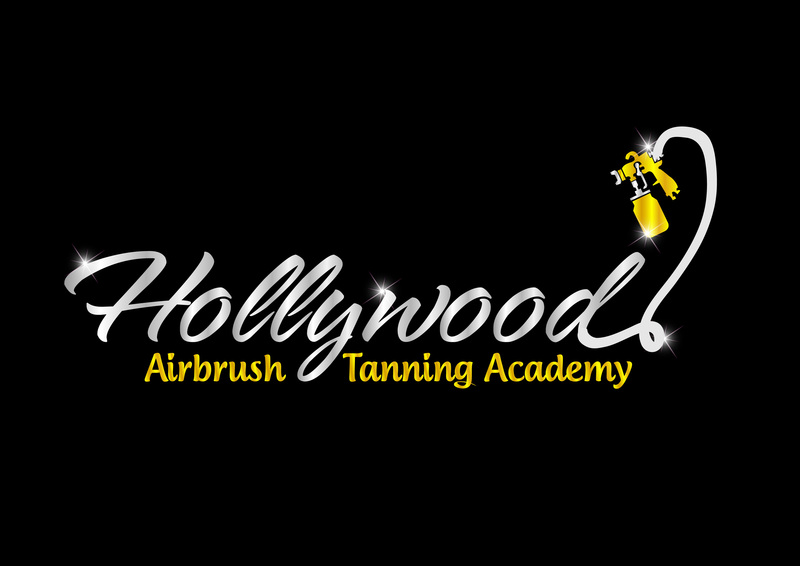 Simone is the founder and trainer of the Hollywood Airbrush Tanning Academy. She is also a spray tanning business owner and has her own professional airbrush tanning location in Studio City, California. Studio City is located in Los Angeles and very close to Universal Studios. Simone's loves to help others have a successful spray tanning business and this is why she teaches every week. She also continuously enjoys keeping in contact with all students and hopes that one day, they will become trainers within their city/state. Prior to starting her own airbrush tanning business, Simone worked for over 18 years in Human Resources. She held Human Resources Director positions in several companies and was responsible for Training more then 800 employees. She feels that this background has prepared her to teach and give back to others.